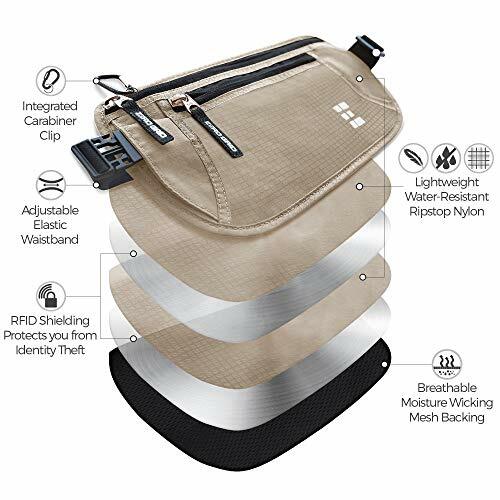 If you’ve read my review on the Zero Grid Neck Stash, you’ll know that I’m a fan of these guys. 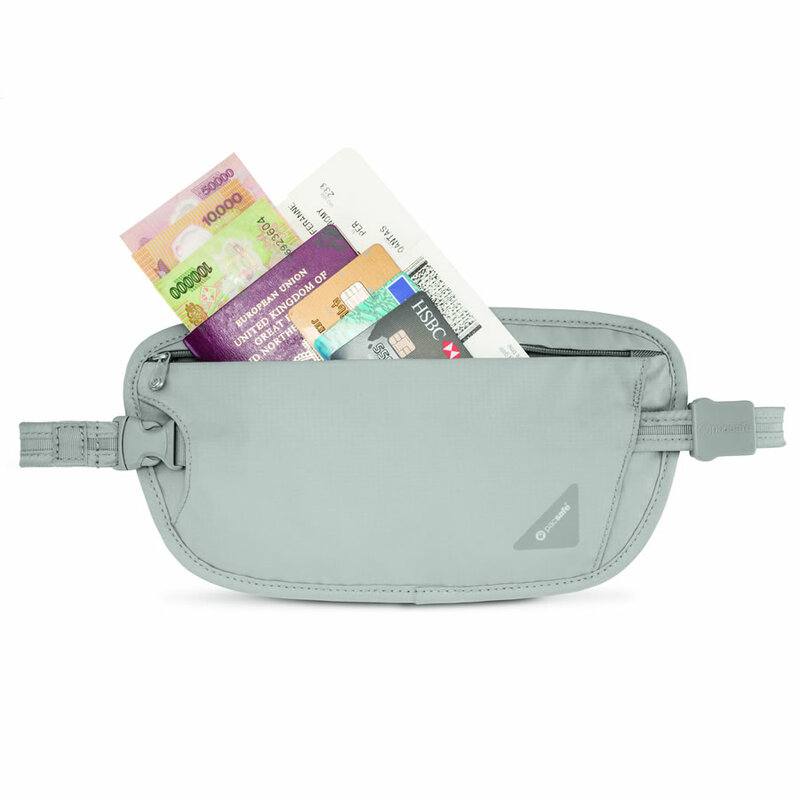 The sister product to the neck pouch has many of the same positive features and is a great all round money belt. 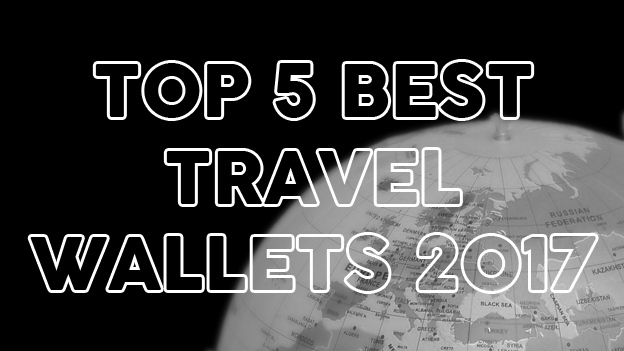 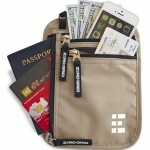 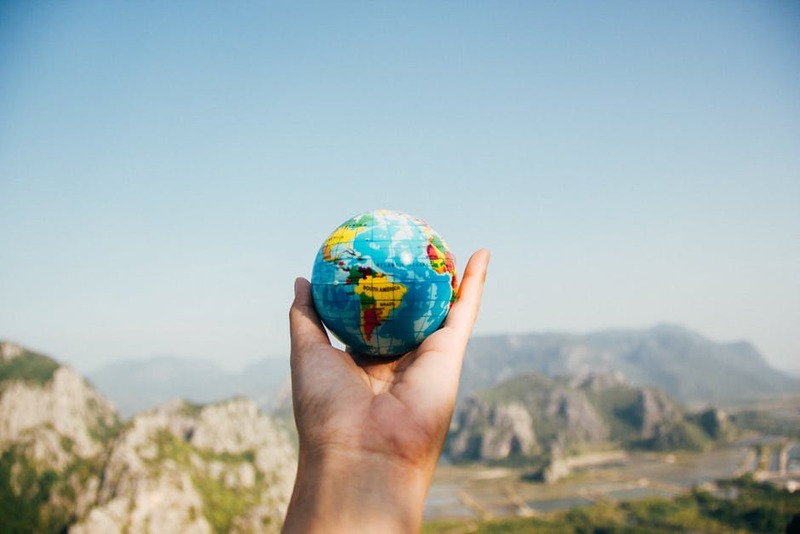 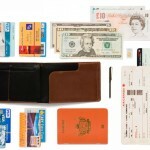 How Does the Zero Grid Money Belt Travel Wallet & Passport Holder Stack Up? 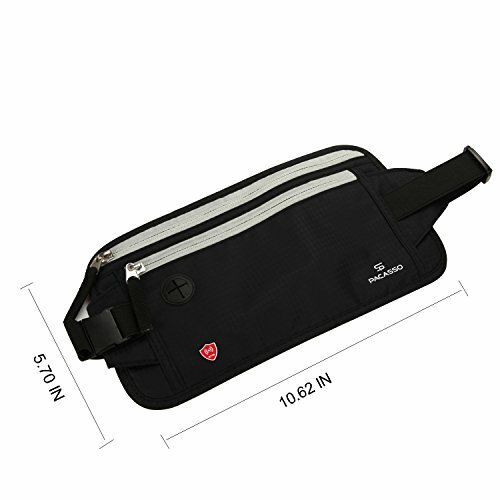 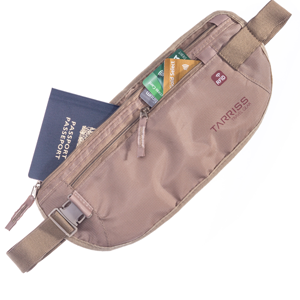 The money belt contains two main zippered compartments, a smaller one at the front and a bigger one at the back which also contains sectioned off pockets within to help you organize your documents. 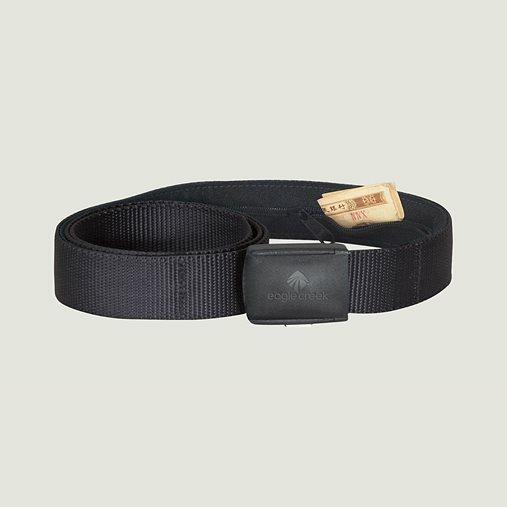 The belt itself is a little large vertically but like the neck pouch, is quite light-weight and comfortable to wear. 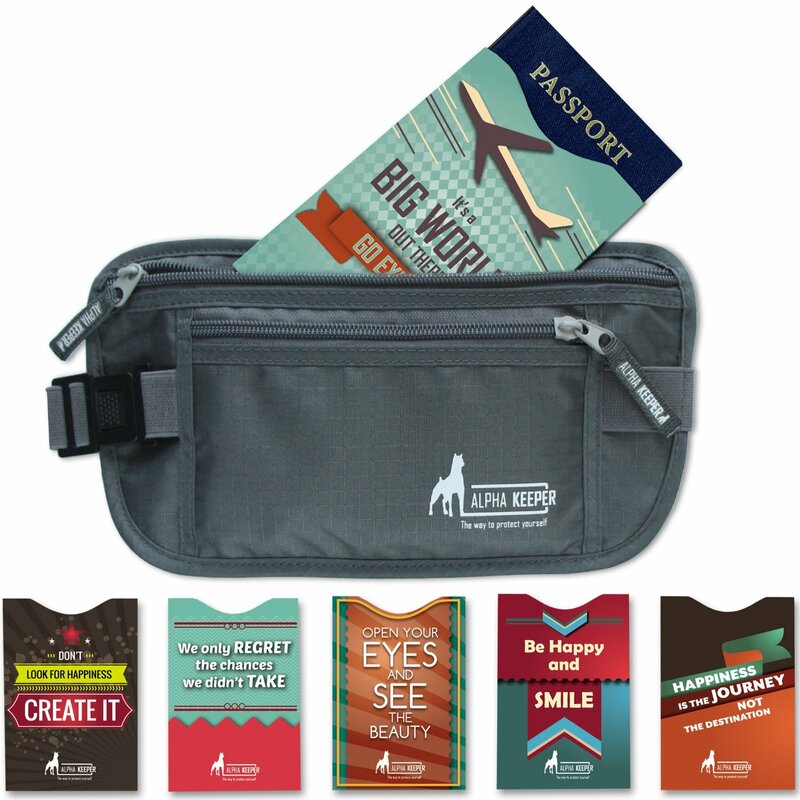 It will fit your passport, cash, smartphone and boarding passes quite comfortably and has RFID blocking technology on either side of the belt. 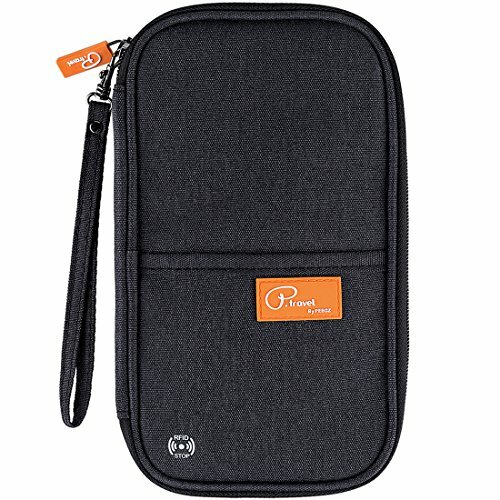 Some reviews speak of the material not standing up to sharper objects, something to take into consideration although I’ve not heard of too many problems with this quality of nylon. 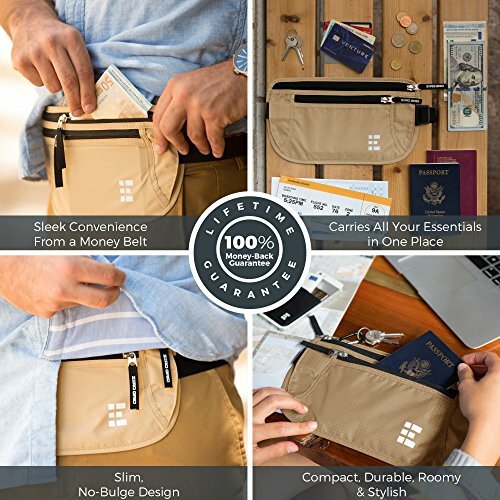 One of the things I love about this belt is the small carabiner that you can use to attach a keyring or usb drive or whatever you may need – you don’t see this often with this style of money belt and it’s nice to see a bit of innovation. 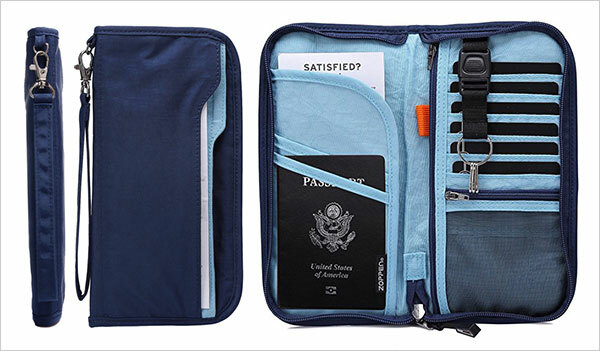 Personally I’m a fan of the Zero Grid products aesthetics. 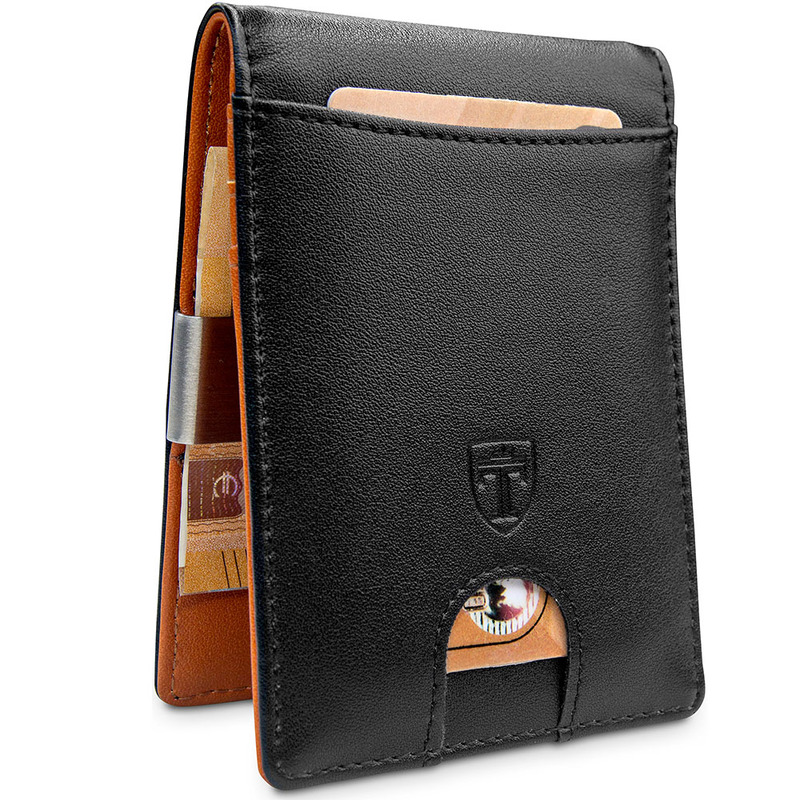 They look sharp and feel great, however – larger waists beware! 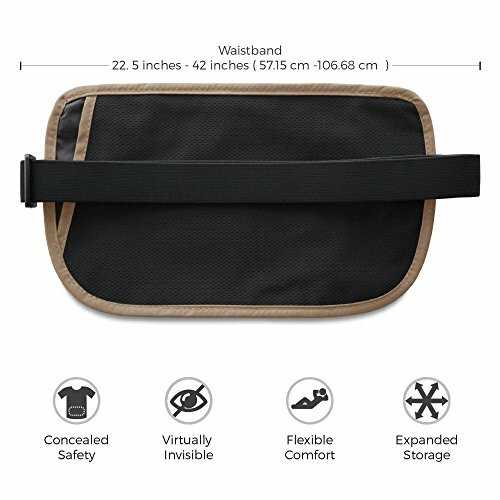 The adjustable elastic strap is a little tight on those of us with wider girth and even though ZG claims to fit on larger waists, people have complained that it’s not very comfortable for anyone with a waist size above 42″. 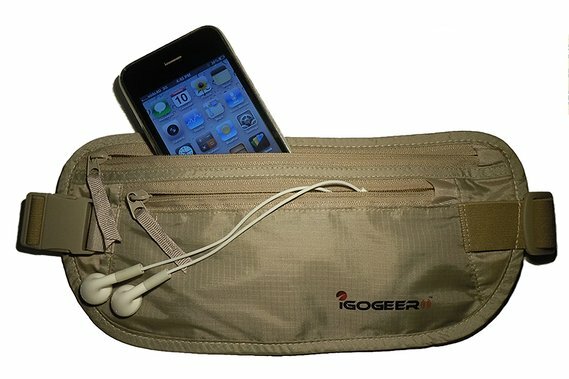 Also the material, although water resistant can be a bit loud when moving around. 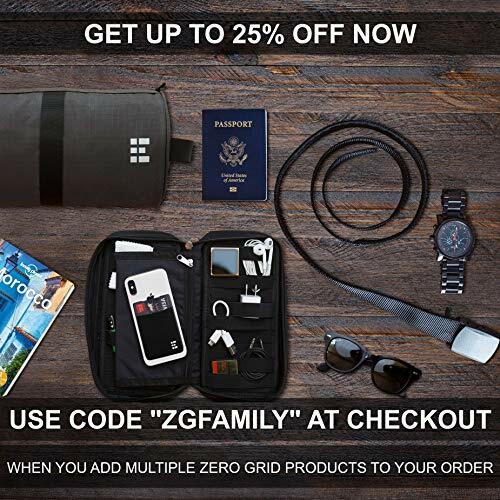 Again Zero Grid offer their 100% money back lifetime guarantee which is always a plus with anything you plan on using over and over. 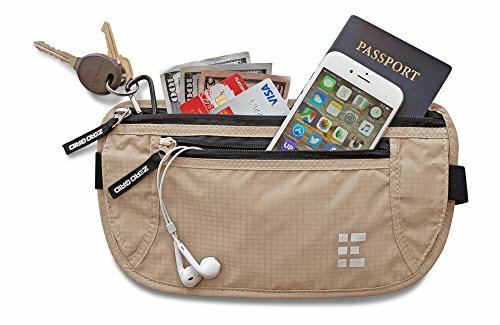 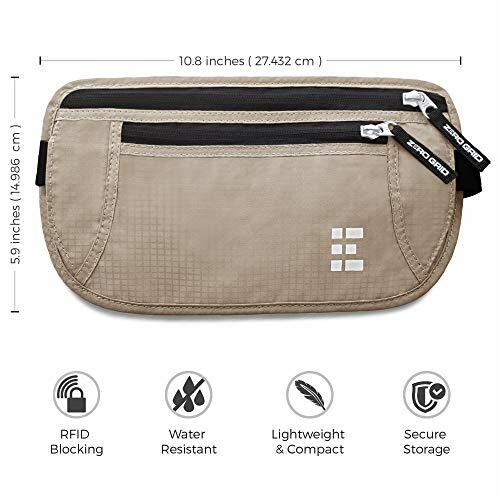 Besides a few small gripes, this really is a great money belt made with the same standards as the other Zero Grid products. 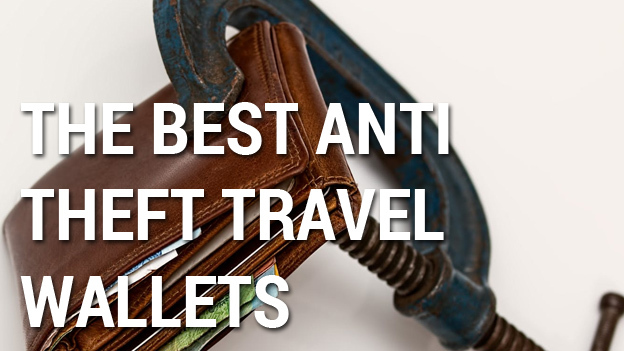 The complaints from those with larger waists should be taken into consideration but their great customer service and lifetime guarantee are very reassuring.